What Is a Good Debt-to-Equity Ratio? The debt-to-equity ratio is one of the metrics people use to evaluate publicly traded companies. A high ratio indicates that a company is highly leveraged and may be a risky investment. Knowing what the ratio is and what makes a good debt-to-income ratio can help you make investment decisions. Read on for more about this useful number. What Is a Debt-to-Equity Ratio? A debt-to-equity ratio is a number that describes a company’s debt divided by its shareholders’ equity. Translation? The debt a company holds describes its liabilities. Both short- and long-term debt are used to calculate the debt-to-equity ratio. 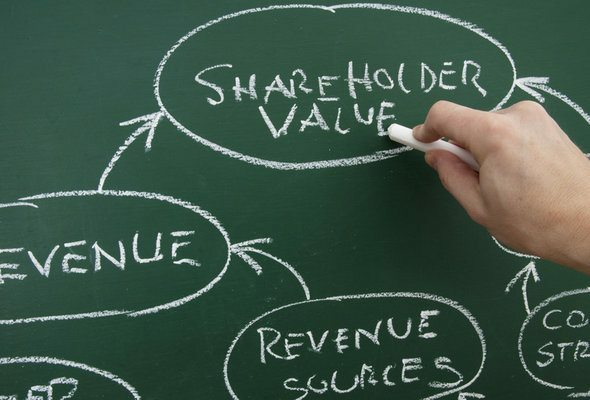 The stockholders’ equity represents the assets and value of the company. That includes initial investments, money paid for stock and retained earnings that the company has on its books. Check out our asset allocation calculator. So how do you use the debt-to-income ratio in real life and what is a good debt-to-income ratio? 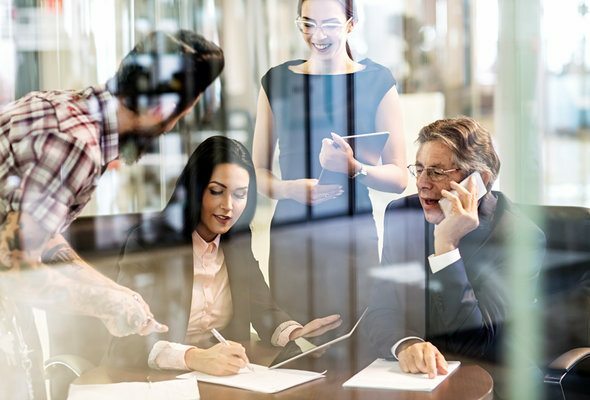 Analysts and investors generally use the debt-to-income ratio of a company to evaluate how much risk the company has taken on – and how risky it would be to invest in the company. If you’re making your own investment decisions, you can always buy mutual funds, index funds or ETFs and engage in passive investing. But if you’re interested in day trading or retail investing, you’ll probably engage in some research before buying company stocks (we hope). Looking at companies’ debt-to-equity ratios can be part of that research. Just like an individual whose debt far outweighs his or her assets, a company with a high debt-to-equity ratio is in a precarious state. A high debt-to-equity ratio indicates that a company is primarily financed through debt. That can be fine, of course, but it can also lead a company to fold if it can’t meet its debt obligations. That’s why a high debt-to-equity ratio can be a red flag for investors. In fact, lenders, partners, suppliers and investors may all be turned off by a high debt-to-equity ratio. Sometimes, creditors will impose limits on a company’s debt-to-equity ratio to keep a company from becoming over-leveraged. A creditor could stipulate in a debt covenant that the company that’s borrowing money must not exceed a certain debt-to-equity ratio. That would keep the company from taking on excessive debt and damaging the position of the original creditors. Those who invest in and lend money to companies worry that if the company fails, they won’t get their money back after the dust settles. You can also calculate your own, personal debt-to-equity ratio by taking your debt and dividing it by your net worth. If you’re debt-free, your ratio will be 0. The higher your ratio, the more precarious your financial situation is. If you lost your only income source, how would you meet your debt obligations (i.e. pay your credit card bill, mortgage or car payments)? Related Article: What Are Exchange-Traded Funds (ETFs)? If you’re assessing potential investment opportunities, it’s worth taking a look at a company’s debt-to-equity ratio. It’s not the only piece of research worth doing, but it does provide important information about how much risk and leverage the company has taken on. You can also use the tool to assess financial risk in your own household. For help on that front, head over to SmartAsset’s SmartAdvisor matching tool to get paired with a financial professional who can cater his or her strategy to your particular needs.